Advetise in this great Chelsea's fans blog. 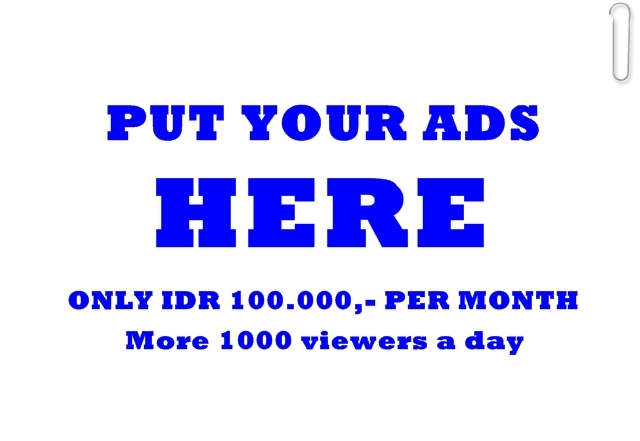 And get more than 1000 viewers a day. Overall, general visitors of this blog comes from Indonesia, Malaysia, USA, and several other southeast Asian countries. 0 Response to "Advertise Here"